Posturite Penguin Ambidextrous Vertical Mouse is an ambidextrous vertical mouse and allows the user to rest either hand comfortably alongside the vertical structure. 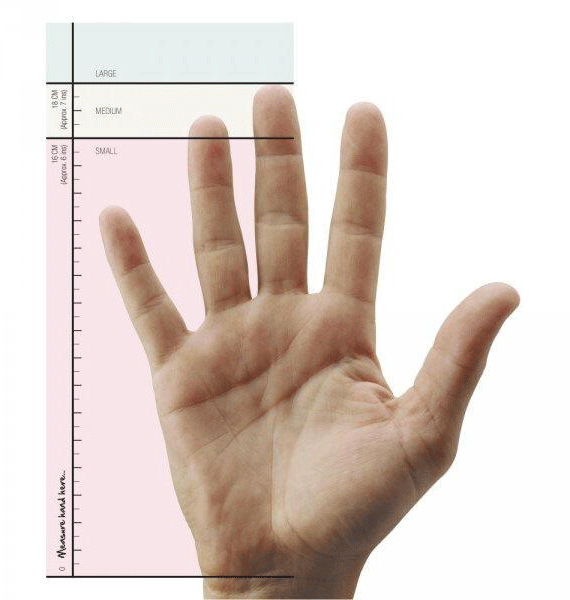 This encourages the use of the forearm and upper arm to move the mouse, although fine cursor control can be achieved with small hand and/or finger movements. The central 'bow-tie' switch allows for easy transition between right and left handed use. 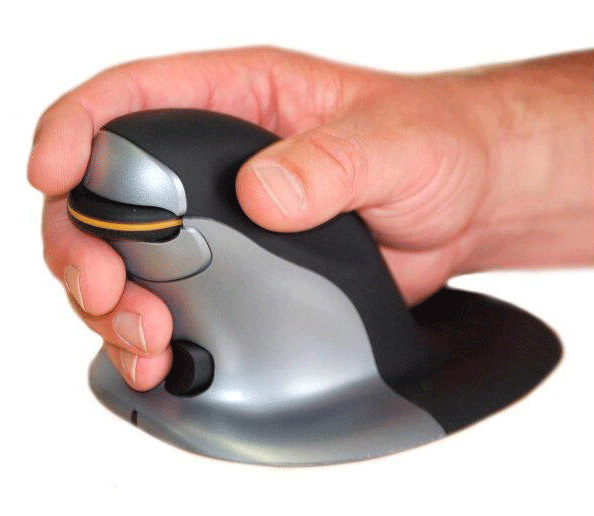 Unlike other vertical mice, the weight of the hand resting on the base provides control of the mouse, reducing the need to "grip" the mouse and allowing the fingers to remain relaxed while still being in optimum position for clicking. Features include adjustable DPI (400, 600, 800, or 1200) and a precision scroll wheel. 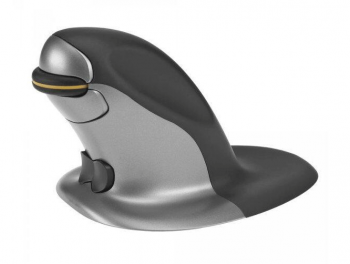 The Penguin is available in both wired and wireless models and in 3 sizes - Small, Medium, and Large.